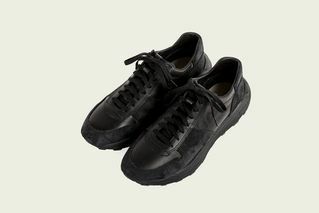 Key Features: Suede and leather uppers, leather lining, Vibram sole, minimal branding. 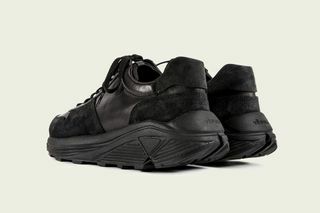 Editor’s Notes: Heritage boot maker Viberg began development of its own sneaker program after sampling products for Nike and Jordan Brand. 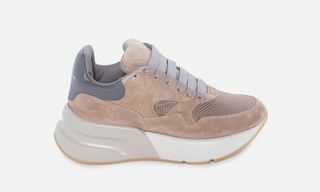 The label currently has three silhouettes in its arsenal, including the chunky Sneaker. 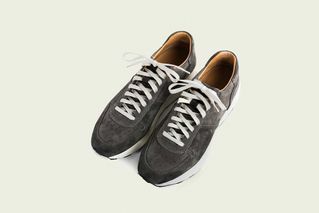 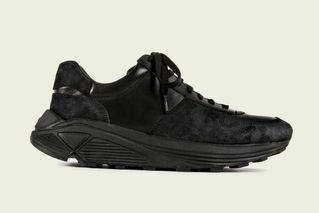 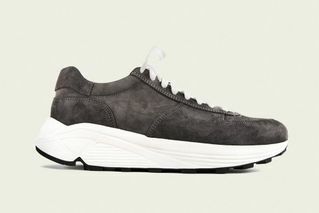 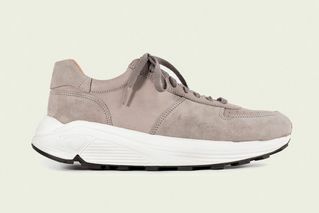 The Sneaker is available through Viberg’s website in three colorways: “Black Horsehide,” “Grey Suede” and “Smoke Kudu.” The uppers are done up in suede and/or leather, while a Vibram sole rests below. 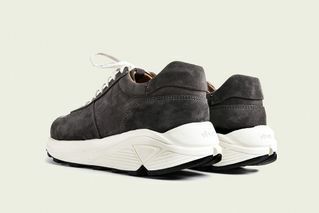 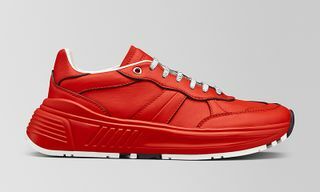 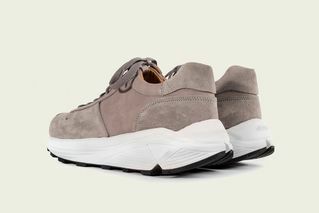 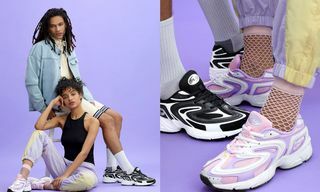 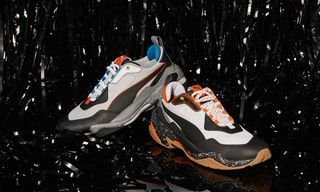 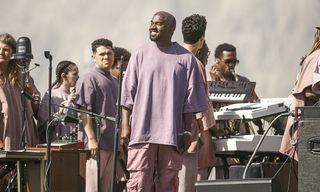 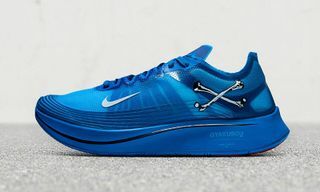 The overall design of the Sneaker is noticeably minimal, albeit quality is clearly a focal point. 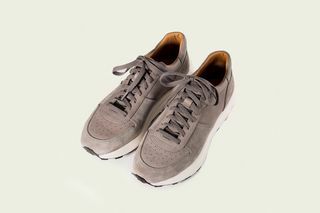 The Sneaker is made at Viberg’s Victoria factory, accounting for the only sneaker currently manufactured entirely in Canada. 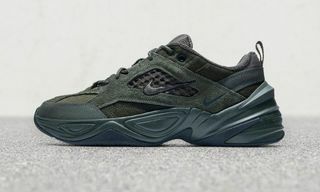 If you’re into any of the three colorways that are available, you can pick up your size online.